Is the Olympus E-M10 II good for Portrait Photography? Olympus E-M10 II has a score of 77 for Portrait Photography which makes it a GOOD candidate for this type of photography. 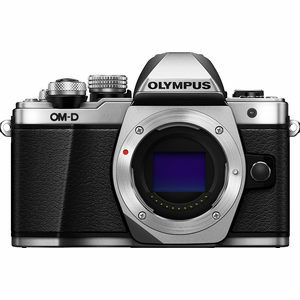 Olympus E-M10 II will satisfy most of your needs, but if you are looking for a camera that is even better suited to Portrait Photography, we recommend you to check the Alternative cameras at the bottom of this page. Olympus E-M10 II's 16.0MP resolution is not the best in its class but you can still manage relatively large prints of your portrait shots and crop without losing too much detail.